Do You Need a Window Well Cover Warranty? A Window Well Cover Warranty can ensure you that you are receiving a top-level product. Some may argue that if you purchase a high-quality product, there is no need for warranty coverage, but actually a warranty proves the manufacturer’s belief in the value of their product. If you invest in window well covers with no warranty to guarantee proper function, you will have nowhere to turn if the well floods due to a malfunction or if the cover shatters at the slightest impact. Read on to find out what you need to know about purchasing a window well cover with a warranty. You may be required to have your covers professionally installed to ensure they are going to function according to the manufacturer’s intention. 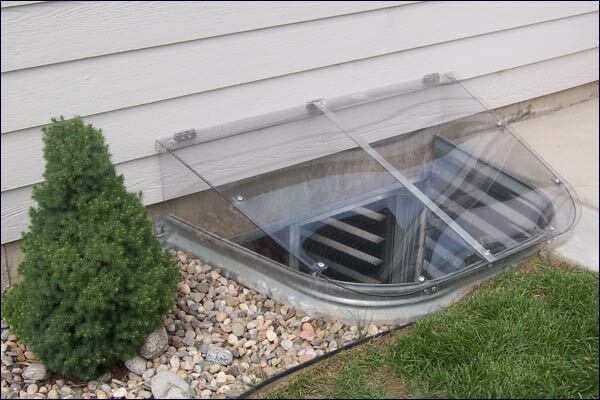 Some window well covers also require the installation of a locking or support system. It is not simply a matter of placing the cover on top of the well opening. Make sure you have warranty coverage in the future, if needed, by retaining all of the original purchase paperwork and storing it in a secure location. Window well covers are constructed out of material meant to withstand heavy weight, usually up to 250 pounds. This protects most adults or animals from injury in case of a fall. If the cover cracks, splinters or shatters due to a defect in the manufacturing process, most warranties will replace the product for free, minus labor costs. If the product is constructed of a clear polycarbonate, the manufacturer is responsible if the surface fades or yellows. If the cover has metal components, the manufacturer is also answerable for any rust within the warranty’s time frame. Any other failing of the product due to a shortcoming on the part of the manufacturer should be covered. 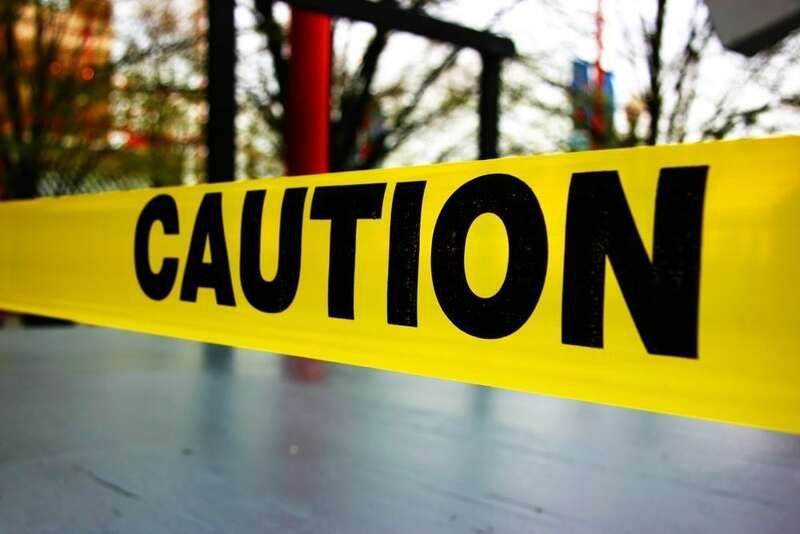 If the product is misused or altered, the warranty may become void. To place a claim under a window well warranty, most policies require the purchaser to send the request in writing to either the installer or the manufacturer. The responsible parties may visit the scene and investigate the damage. If they determine the purchaser deserves compensation, they may deliver a replacement product as long as the customer pays for installation costs. Windowell Expressions proudly installs products that include a guarantee for their clients. Contact Windowell Expressions today to find out more information about your window well cover warranty and your specific coverage limits, or schedule a free assessment of your current window wells if you are considering replacement. This entry was posted in Blog and tagged Window Well Clear Covers, Window Well Cover Warranty, Window Well Covers, Window Well Custom Grates, Window Well Foundation Liners, Window Well Liners, Window Well Standard Grates, Window Well Warranty on September 24, 2015 by admin. Window well maintenance will prolong the life of your window well drain and liner, and most importantly, help prevent water damage to your basement. Do you know where to start when it is time to inspect and clean your window well? Following are five areas to focus on. Even if the well’s drain is covered with an adequate layer of gravel, erosion can expose the drain holes so that leaves, dirt and debris can clog the openings. Routinely check the inside of the well for blockages, especially after a rain or windstorm. Drainage is one of the most important and central functions of a window well, and proper function is necessary to keep water from pooling and rotting the basement window frame and/or seeping through the foundation wall. Clear the drain regularly to help avoid those problems. After many seasons of extreme temperatures, a window well liner may contract and begin to pull away from the foundation wall. When this occurs, water can leak into the sides, and yard debris can enter the well and cause drain blockages as well. To fix this problem, start by washing away all mud caked to the foundation’s exterior and allow the area to dry. Firmly fix the liner in place and apply a sufficient amount of concrete or masonry caulk along both edges where the liner meets the foundation. This safeguard ensures the liner stays in place and that unwanted water and soil are prevented from entering the well. If your window well is outfitted with a cover, make sure no heavy objects are placed on top of it to weigh it down. The cover must be able to be removed from the inside, in accordance with basement egress window fire safety standards. No locking mechanisms should be in place on the cover’s exterior. If a locking mechanism is in place on the interior side, ensure it unlatches easily and quickly so your family is prepared in the event of a fire. Make sure the cover is custom fitted to the liner to aid in protection against the elements and that it is not cracked, warped or broken. Have your gutters and downspouts cleaned on a regular basis, and be sure no water is drained from the roof in the direction of any window wells. Excessive groundwater seepage from roof water deposited adjacent to a window well can cause well drainage system problems and soil erosion around the liner. Homeowners can perform most window well maintenance tasks on their own, but certain situations require professional assistance. If the drainage system still backs up after cleaning, excavation may be necessary to uncover the problem. If a liner is warped beyond repair, replacement may be required. Address these issues immediately with the help of specialists to prevent water damage to your home. Windowell Expressions is the professional team you want on your side when your window wells are in need of repair or replacement. Window well maintenance can increase the life span of each system component, but hire a skilled contractor to repair serious damages and increase moisture protection. This entry was posted in Blog and tagged Window Well Clear Covers, Window Well Covers, Window Well Custom Grates, Window Well Foundation Liners, Window Well Liners, Window Well Maintenance, Window Well Standard Grates, Window Well Tips on September 17, 2015 by admin. Installing a window well involves a significant level of planning beforehand and expert execution. If your window wells are not installed with precision and reinforced with adequate drainage, lining and covering systems, your home could suffer expensive water damage. 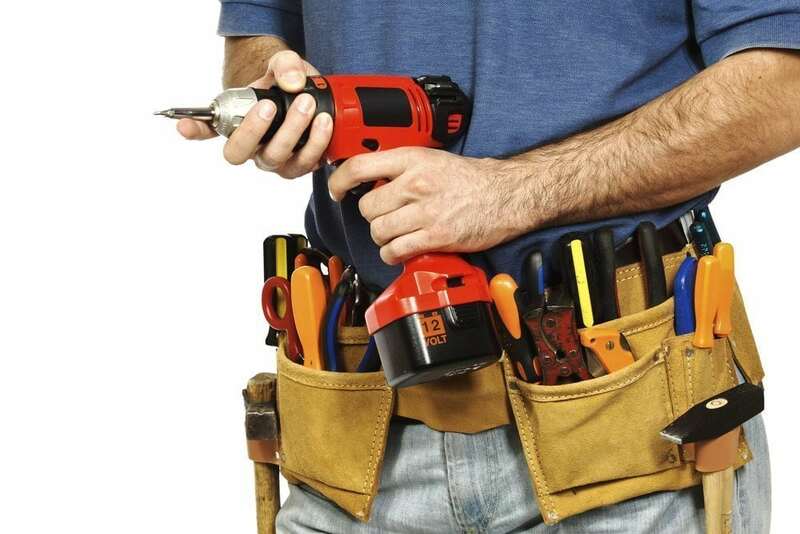 If you identify any of the following problems at your property, it’s time to call a professional before they escalate. Amateur installations do not place enough emphasis on the drainage system. If no drainage system is in place, a heavy rainfall or sudden influx of melting snow can quickly fill the well and put pressure on the window glass. Additionally, constant moisture along the window seal and frame can lead to leaks and rot. Over time, water can leach into the basement around the window or through the wall, warranting window and well replacement, which can be costly, especially when water damage is factored into the total bill. A drain is installed by excavating 6 to 12 inches below the bottom of the window well. A pipe is fitted to connect to the perimeter drain at the home’s foundation. The pipe also can be fed into the basement and connected to a sump pump system. Once installed, layers of gravel are added to the well to allow water to be absorbed into the drain. If your window well does not currently employ this type of drainage system, consult a professional to explore your installation options. The liner is one of the most important components of a properly functioning well. If the liner was not securely attached to the home’s foundation wall during installation, dirt, debris and water can gradually seep into the well through the gaps. Eventually, the pressure from eroding soil can cause the well’s liner to collapse against the window, potentially causing damage to the glass and the window frame. Don’t hesitate in speaking with a professional if you notice gaps between your well’s liner and your foundation. Window well covers are not intended to completely guard against precipitation, but they are designed to keep leaves and sticks from filling and clogging the drainpipe. Covers protect humans and pets from potential injuries, should they fall into the recess. Covers also prevent nesting animals from utilizing the well as a new home. Without covers, your window wells are exposed to the elements, expediting the degradation process and potentially presenting additional problems in the future. If your initial window well installation did not involve a custom fitting of protective covers, you must rectify the problem as soon as possible. Talk to the experienced team at Windowell Expressions – your window well covers, liners and drainage systems will be properly installed and you will avoid more costly damages in the future. This entry was posted in Blog and tagged Window Well Clear Covers, Window Well Covers, Window Well Custom Grates, Window Well Foundation Liners, Window Well Installation, Window Well Liners, Window Well Problems, Window Well Standard Grates on September 10, 2015 by admin.